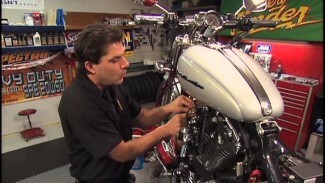 Part 1 of the Harley Davidson Belt Removal on a Touring Model. This is the longest procedure we have done to date. The belt removal and replacement videos are over 2 hours and 48 minutes. You will need to review some of the maintenance & performance videos and read your factory service manual before getting into this project. 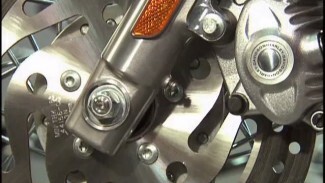 You will need to have all your tools, parts and gaskets ready before starting the procedure. Give yourself plenty of time and grab a buddy to help if you can.